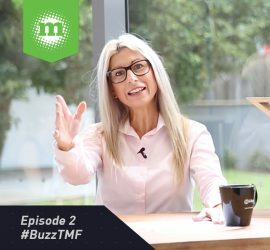 Click below to view each weekly episode featuring FREE tips and advice! 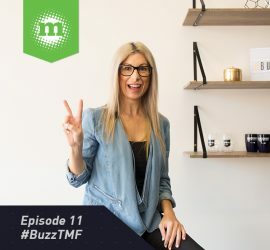 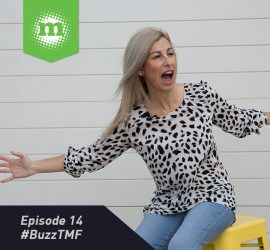 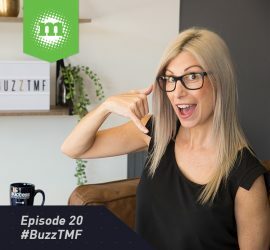 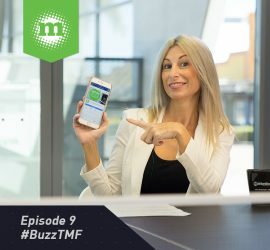 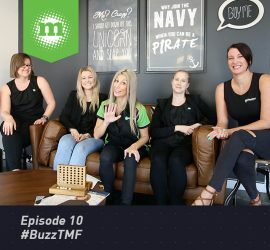 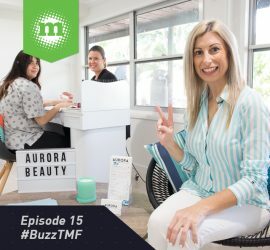 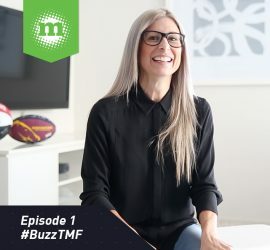 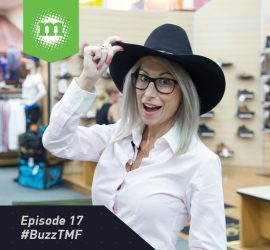 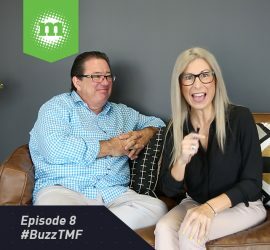 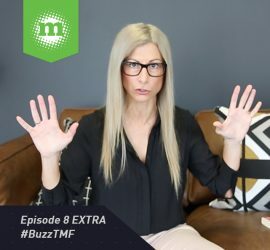 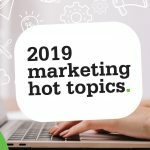 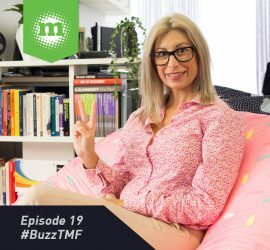 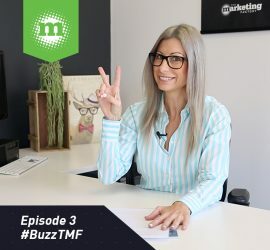 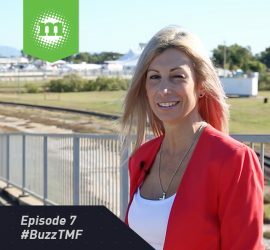 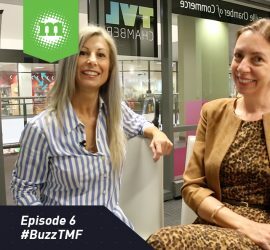 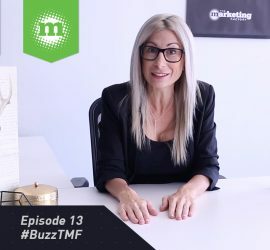 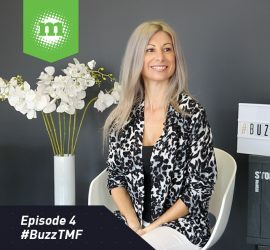 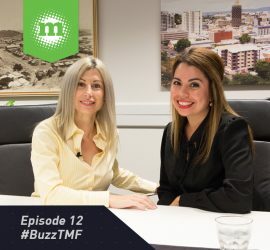 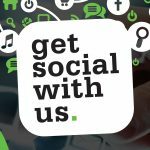 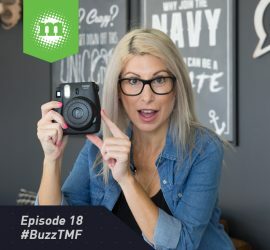 If you have a question you would like to submit, simply email buzz@themarketingfactory.com.au or message us on Facebook! 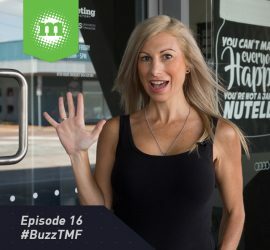 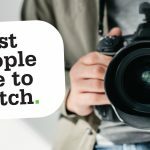 When is the right time to change your business name or look?